It was evident at an early age that Dan Wilcox had a passion for music – he learned how to use his parents’ turntable before he could tie his shoes. Growing up in Eau Claire, Wisconsin, interesting music was in short supply and Dan would frequent the college record store, comb garage sales, scan fanzines and make out-of-town trips just to satisfy his craving for intriguing and exotic tunes, both new and old. This experience serves him well to this day as both a DJ and a music supervisor. 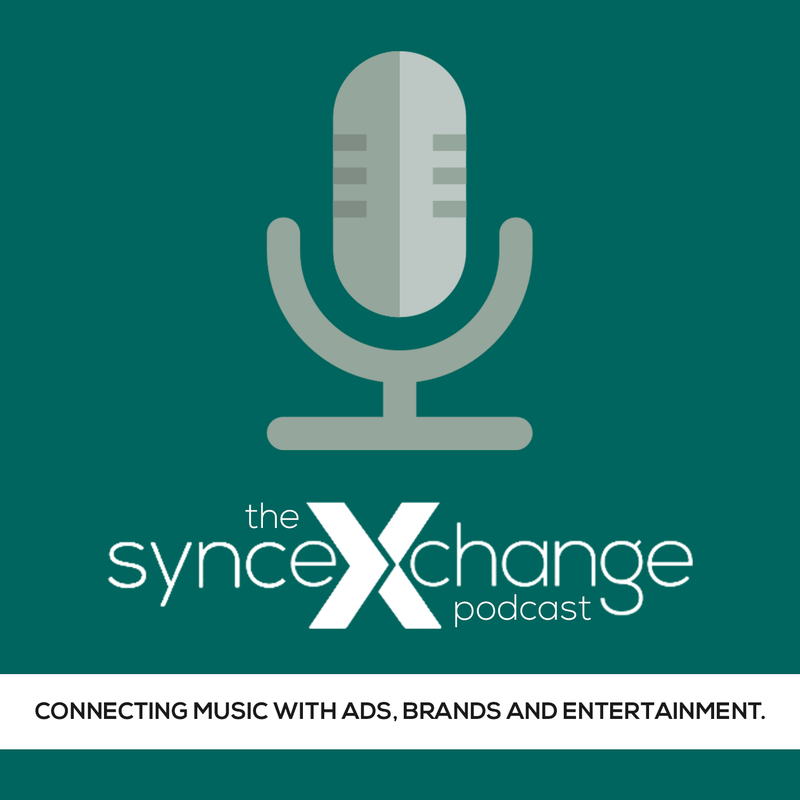 For years, Dan was Music Director at Ten Music, a company that found commercial licensing opportunities for indie artists. He now works freelance as a music supervisor for various film, TV and ad projects. 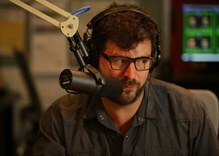 Since 2007, Dan has hosted a weekend music program on KCRW. He hosts a musical piñata of sounds perfect for a night of partying, including new discoveries, remixes and rarities, b-sides and lost classics. In addition, he has deejayed at many of the top nightspots in Los Angeles, including The Standard Hotel, Bardot, Zanzibar, The Crocker Club and a residency at The Doheny, as well as various events at the Hammer Museum, Los Angeles Film Festival and the Independent Spirit Awards.